Little Jack Horner Victorian Illustration. We all remember the children’s nursery rhyme about Little Jack Horner. It’s the about the little boy who sticks his thumb into a pie and pulls out a plum. 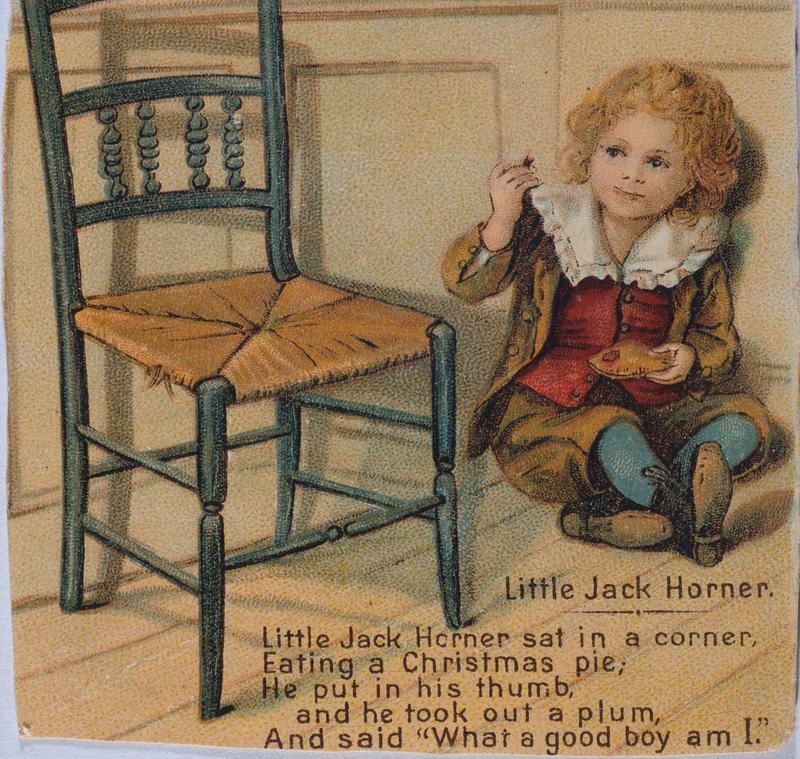 Pleased with himself, he declares, “What a good boy am I!” Far from being a harmless rhyme about a kid who likes to keep his fingers in the pie, the nursery rhyme, Little Jack Horner, tells the tale of an actual person who steals more than just a plum. Little Jack Horner is not unique among nursery rhymes. Many of the rhymes from Old English appear to be harmless verses for children on the outside, but when you read more into them and look at the historical context in which they were written, you can see that they are actually making biting social commentary about people and events of the time. The “Jack Horner” in the nursery rhyme was really a person named Thomas Horner. In medieval England, the name “Jack” was often used in a generic sense to mean a young boy, particularly a precocious one. So in the ditty, Thomas’s name was changed to Jack, but his last name remained the same. 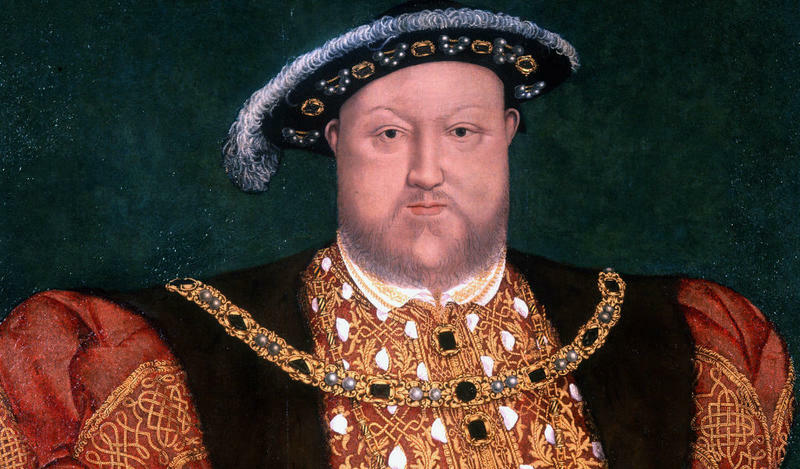 King Henry VIII ordered the Dissolution of the Monasteries to take place between 1536 and 1541. The King essentially shut down all the monasteries, friaries, convents, and other religious establishments all across England, Wales, and Ireland and seized the assets and incomes of these monasteries for the Crown. Much of the property that belonged to the churches were sold and the money funded the military campaigns of King Henry VIII during the 1540s. The Dissolution of the Monasteries was met with resistance, and many religious leaders sought special favors of the King in hopes that he would exempt them from the dissolution. During the time of the Dissolution of the Monasteries, Thomas Horner was the steward to Richard Whiting, who was the last abbot of Glastonbury. Whiting was one of the people trying to win Henry VIII’s favor in hopes of keeping Glastonbury open. So he devised a clever plan to butter up the king. 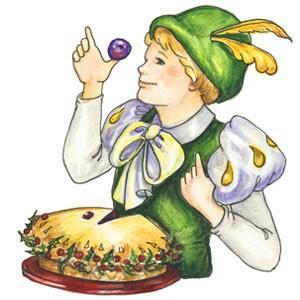 According to legend, Whiting had a large pie baked just for the King, but the pie held a surprise. Hidden inside were the deeds to twelve manor houses that were in the possession of the abbot of Glastonbury. Whiting hoped to bribe the King with these surprise gifts. It was Christmas time, so Thomas Horner probably didn’t think it was too odd that the abbot was sending him to London with a large pie to give to the King as a gift. He was not aware that the pie held the deeds to a dozen manor houses. Something happened along the way and either Horner got a little hungry or he merely slipped and stuck his thumb in the pie. Either way, he felt something unusual inside the dessert. He pulled out the deed to Mells Manor. King Henry VIII eventually received the Christmas pie, now with eleven deeds inside, but was not swayed by bribe attempt. 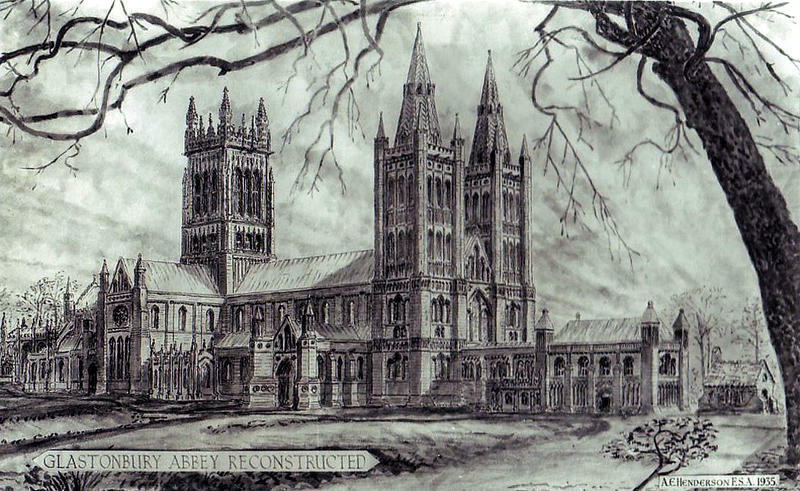 The abbot of Glastonbury was seized by the Crown along with nearly all the English monasteries. Horner’s boss, Richard Whiting, was out of a job and was executed for treason. 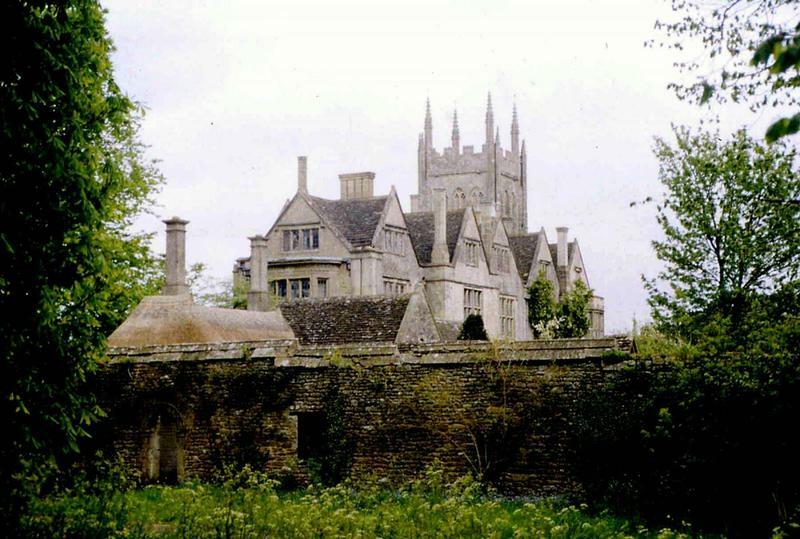 Yet shortly thereafter, Thomas Horner and his family moved into Mells Manor. When questioned, Horner claimed he bought the manor house from the King and presented the deed as proof. Still, most people believed that Horner stole part of the bribe and kept it for himself. Horner’s descendants remained living at Mells Manor for many generations. The Mells Manor, located in Somerset, England, included a vast tract of land. 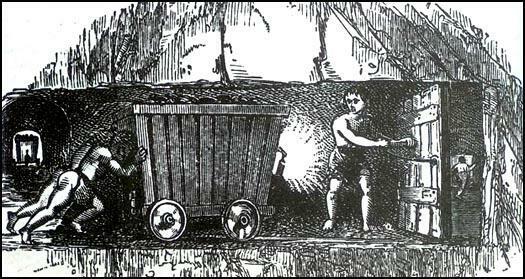 Included in the manor’s property were lead mines in the Mendip Hills. The Latin word for lead is plumbum and it was not uncommon for people in the Middle Ages to refer to lead as plum. So when Little Jack Horner pulled out a plum from the pie, it could have meant that he pulled out a lucrative lead mine. 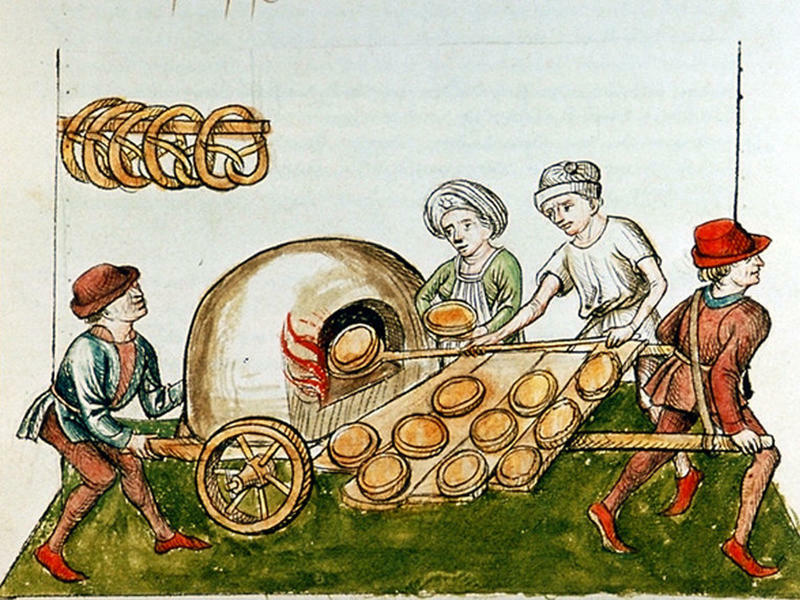 It seems odd that the abbot would want to hide the deeds to manor houses inside a baked pie. 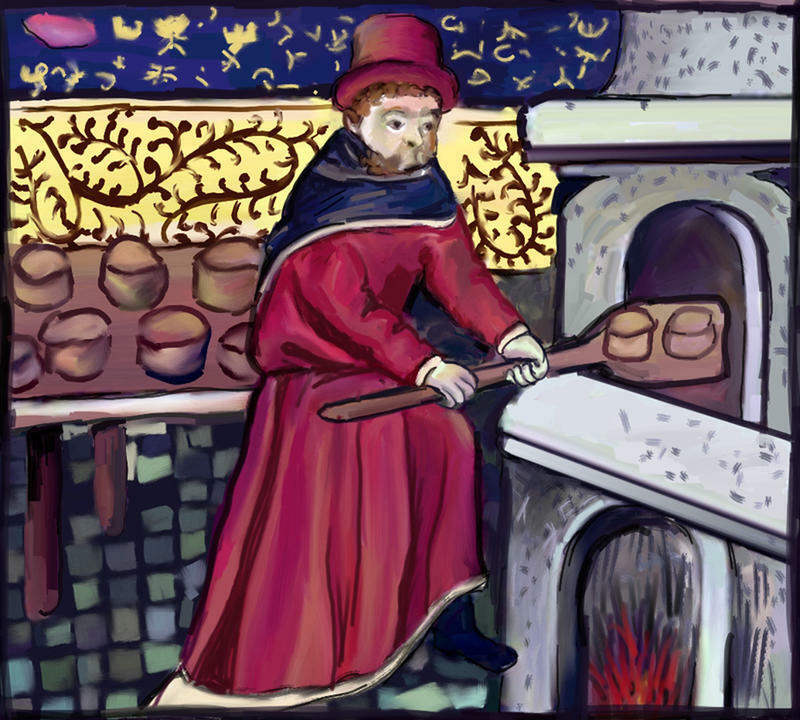 It could be that the abbot was trying to be creative in his bribe attempt, but it should be noted that baking items into desserts were not unheard of in England. There are textual references to coins, jewels, and romantic verses written on paper all being baked into pies or cakes as a way to surprise others. Some historians believe that the pie in the Little Jack Horner nursery rhyme should be taken quite literally and that the deeds were hidden under the flaky crust. But other researchers believe that the pie was a metaphor for a chest or box, in which the deeds were hidden. Was Horner a Good Boy? The last line of the nursery rhyme has Little Jack Horner exclaiming “Oh what a good boy am I!” Some historians point to this line as meaning that Thomas Horner was happy with himself after discovering the deed to Mells Manor. No doubt he was worried about his livelihood after the closure of the abbot of Glastonbury, but he had in his possession the deed to a manor house, giving his family a place to live and a potential income. King Henry had no way of knowing that the pie originally held twelve deeds, not eleven. And Richard Whiting could not file theft charges against Horner without admitting to bribing the King of England…and he was arrested and executed on treason charges by order of the King. Horner was in a good position and he knew it.